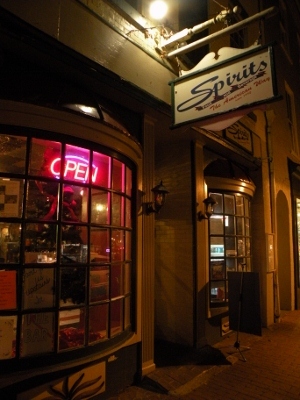 New Year’s Eve Party at Spirits! As people settle into their usual holiday routine, it’s easy to forget that the biggest party day of the old and new year is coming up December 31! That’s right, Spirits is hosting a New Year’s Eve party that will blow you away December 31, 2012. Keep checking back for more info as the story unfolds– but make no mistake– Spirits is the place to be this New Year’s Eve.